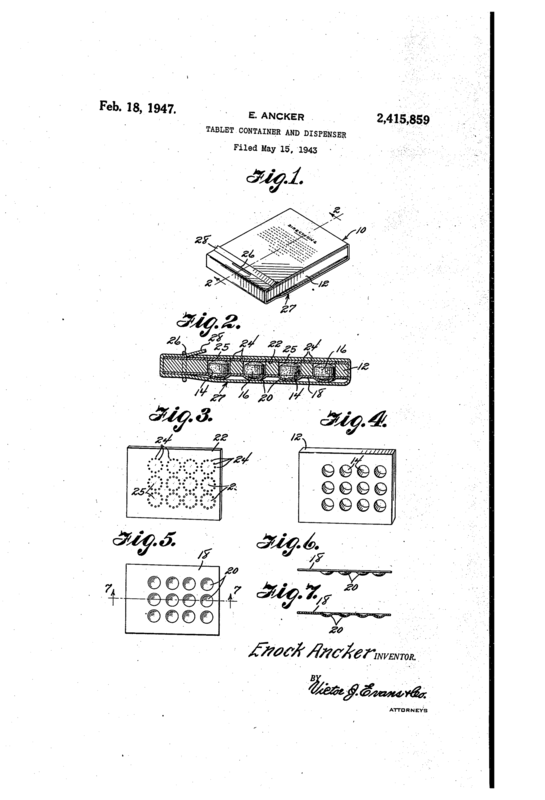 The original inventor of this packaging cannot be verified, and the earliest record we can find now is the patent US2415859A registered by Enock Ancker on Feb 18, 1947. The blister packaging, however, can be almost confirmed that it appeared earlier than the Internet. As early as the beginning of the twentieth century, there was a similar packaging, although it used thin glass, not modern polymer composites. It seems that the blister packaging is an evolved version of the above glass packaging with the development of the technology. So, do you think the thin glass packaging belongs to blister packaging? Not accurate, but generally, people think the blister packaging was invented in the middle of the 20th century. Because of the different size and shape of the packaged objects and different usage scenarios, there are different packaging methods and the main difference is the materials used and the sealing ways. According to the materials used, it can be roughly divided into plastic-paper, plastic-plastic, aluminum-plastic, aluminum-aluminum etc. Plastic paper packaging, also known as Blister Cards or Face Seal, is one of the most common blister packagings. Usually, PVC film is heated and shaped based on the product shape and put the product in, and then heat seals the PVC film to a piece of cardboard. Plastic paper packaging is very common and highly accepted by consumers. Most blister machines on the market are applicable to plastic-paper packaging with low price, matured program, numerous type, and broad applicability. Many shaped products can also be packaged well by simple debugging of machines and mold replacement, and the design can be cardboard opening and detachable. In addition, some packaging is adopted constructs that do not require heat-sealing, such as inserts, hasp, etc. 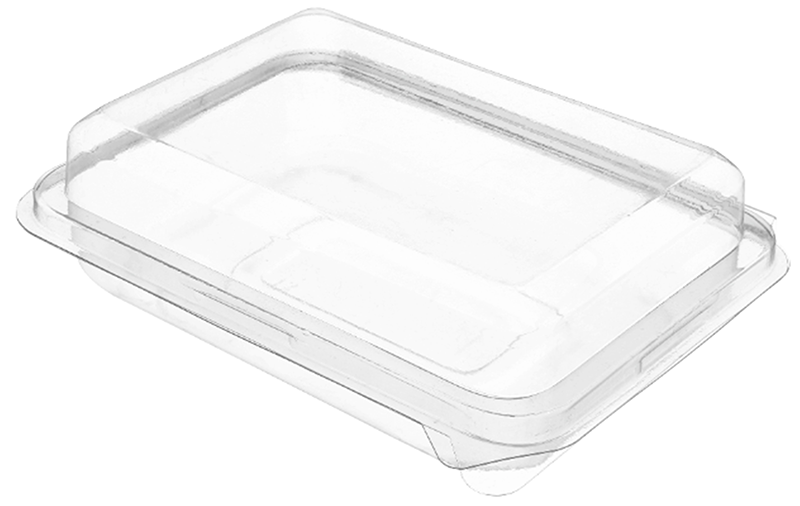 Plastic-plastic packaging is generally packaged in Clamshell style. The packaging is a molded one-piece container. It will be a plastic casing after closed, and cannot be open easily because of its physical structure. Generally, there is paper decoration inside or outside the casing, as well as printings for recognition. Compared to plastic-paper packaging, this type of packaging allows consumers to check the product from all around. 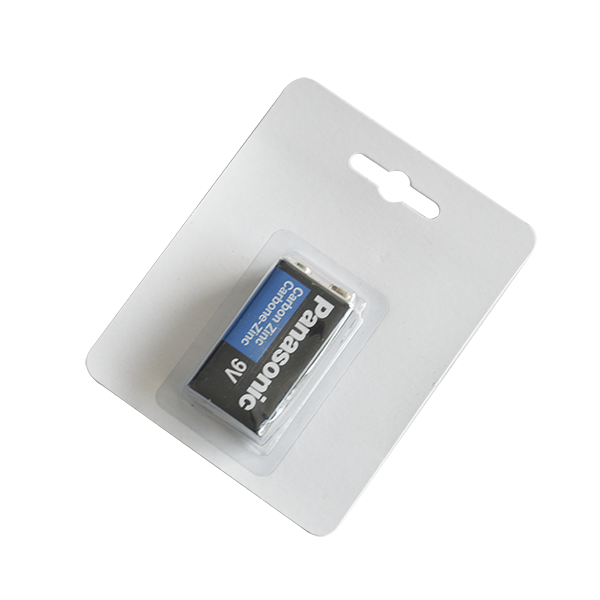 In addition to some advantages of the plastic-paper packaging, Clamshell also allows people to pack manually. Products can be packed without any tools, and only finished plastic container needed, which is convenient for users. Similar to plastic paper, aluminum-plastic packaging is also used to heat the PVC sheet to form a shape for placing product, but sealed with the aluminum foil, instead of paper. 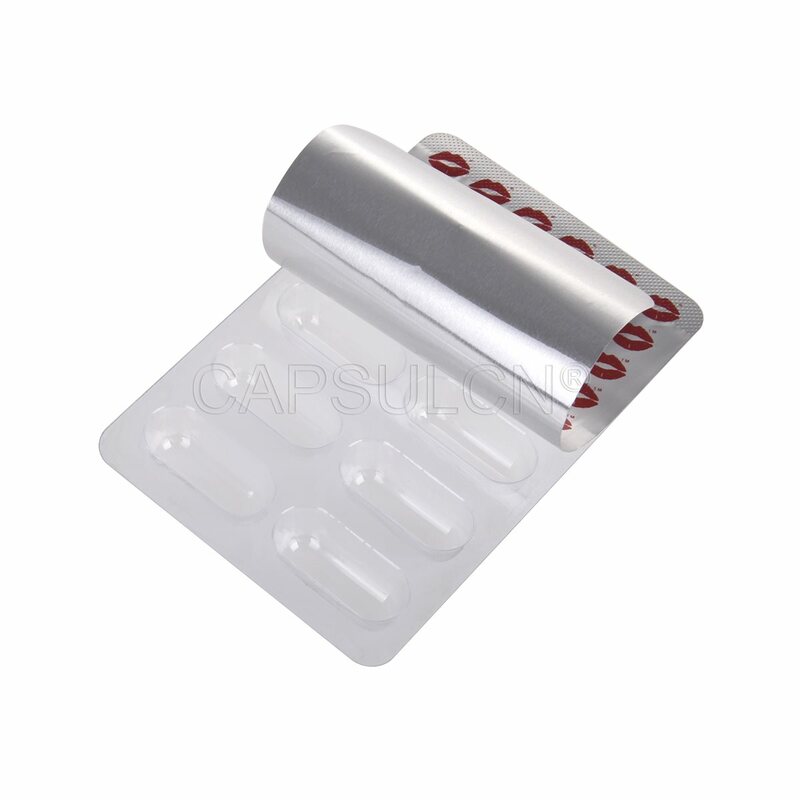 Usually, aluminum-plastic packaging is suitable for medications because it is easy to get counting and using, and it has a good sealing. Most importantly, the packaging is unrecoverable, which means the removed medications cannot be packed back to its original packaging. 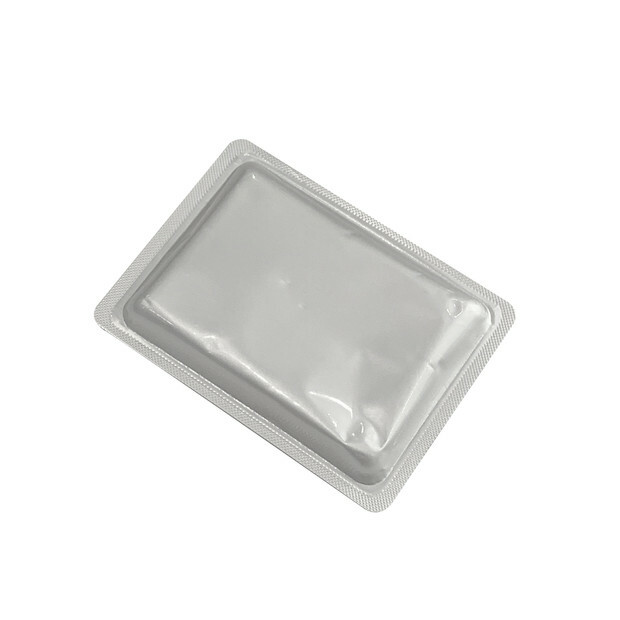 For aluminum-aluminum packaging, both sides are aluminum foil, and there may be PVC sheets inside, so that consumers cannot see the internal items. The overall cost of aluminum-aluminum packaging is much higher than other packagings, and generally, manufacturers will not choose aluminum-aluminum packaging. For some medication that are light-sensitive, opaque aluminum foil could protect medications from light.